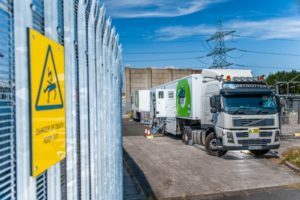 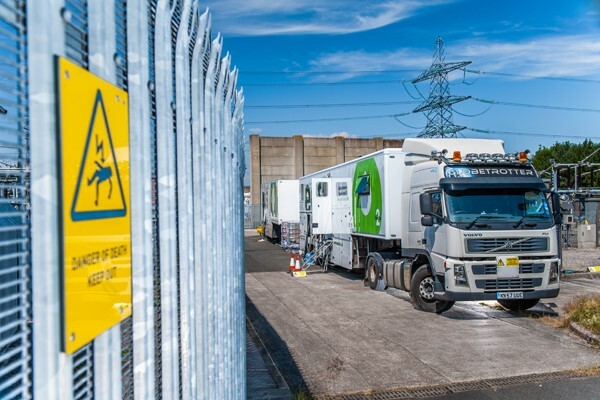 Building on six years of experience working closely with UK Distribution Network Operators, EOS has developed safe systems of work to mitigate risks associated with the treatment of live transformers. 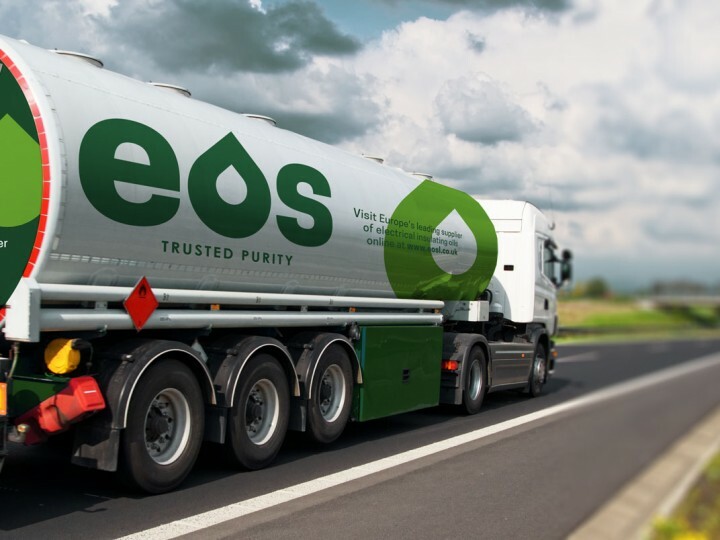 EOS has over 60 years’ experience when it comes to insulating oil reclamation and has spent considerable care and time to design and build regeneration units to our own specification, removing problems associated with earlier designs used around the world. 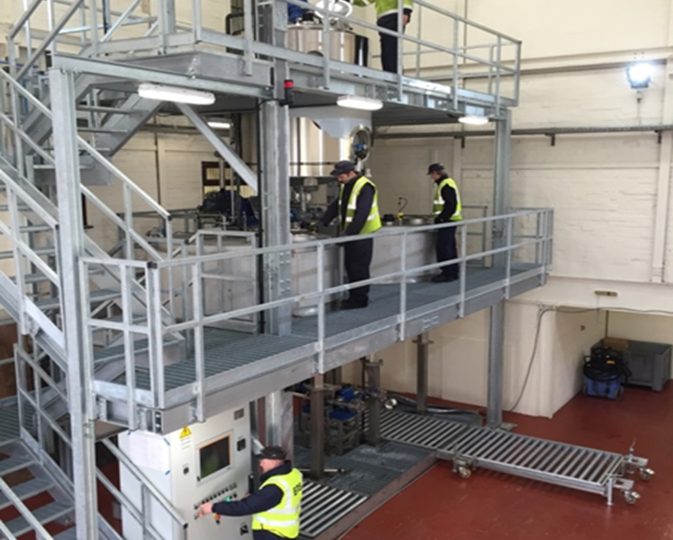 EOS Engineers are available to discuss your precise requirements, carry out a full site survey, assess oil test results and generally guide you down a trusted and professional path. 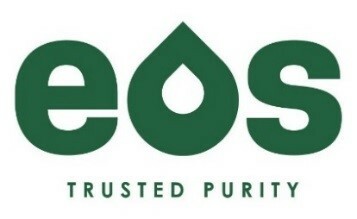 For more information on EOS please visit www.electricaloilservices.com; and for more information about HCS Group, please visit www.h-c-s-group.com.